Lithium batteries are sealed batteries that require no maintenance, no added distilled water. Enhanced safety compared to open lead batteries. 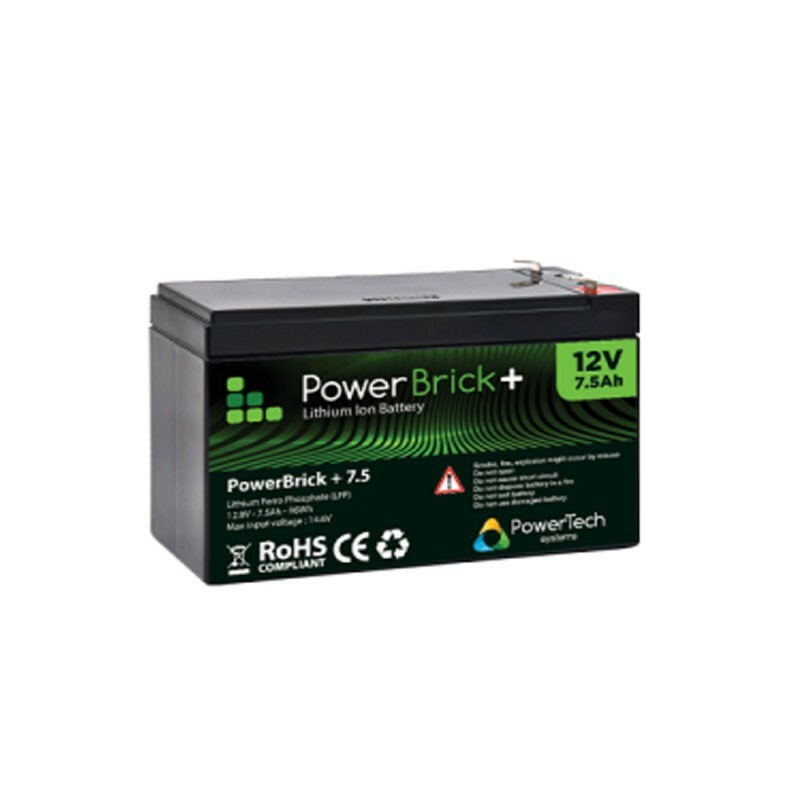 The PowerBrick + lithium battery can withstand 100% discharge and return to its rated capacity if the unloaded hold time is short. The Battery Manager Service (BMS) built into the case maximizes battery life and secures the battery.